We booked the Plaza International with good expectations. We arrived to find that it is being named H--One. Financially the hotel is probably doing OK due to tour groups. The staff was courteous and seemed to be making a good effort. The fault is not theirs, but the way the place is being run. There were numerous inconveniences and disappointments. For instance, the facility description cards in the room is out-of-date. No gym facilities on the 6th floor. I suspect that it has relocated to the spa on the rooftop, if that is still there. The air conditioner was set on turbo-cold, and even setting it at the warmest did not make a difference. The bed quilt was smaller than the surface of the bed. The breakfast restaurant had inadequate toasters, coffee makers, and dishes (glasses, bowls, etc.) available for the crowd. Management knew how many people their would be serving, but did not plan well and did not set things up so that the staff could serve well. 30 year old hotel that has a nice face in lobby, but needs some updating in carpet in public areas and amenities inside rooms. This was a grand hotel when it was new, but is an old woman now..and needs a face lift. I went there as to attend a weeding ceremony. I stay in the hotel only one night. I will definitely consider going back. I had overall a good experience. No red flag. Staff was nice, polite, and helpful. 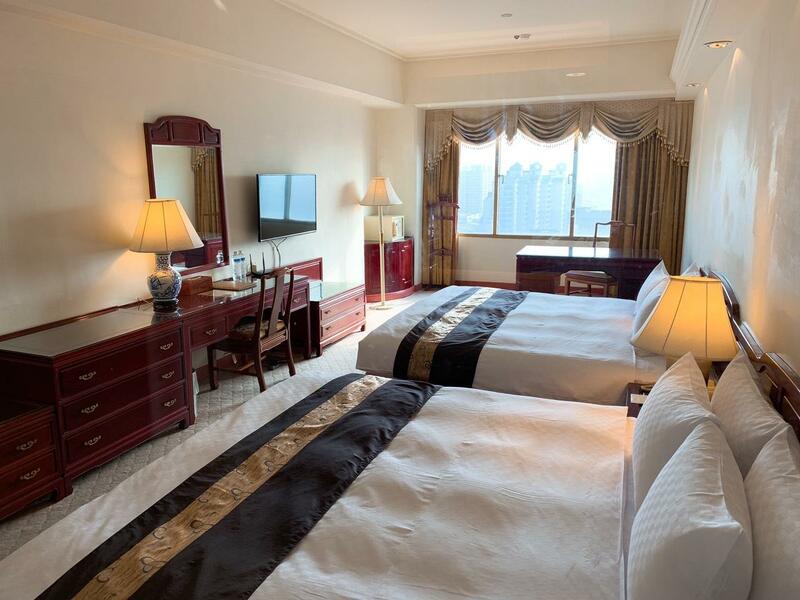 My stay at the Plaza International Hotel was nice and comfortable. The breakfast was fine with a combination of western and oriental fare. The Internet connection was good and I had a good view in my room. I would recommend that you choose a room on the higher floors. I experienced no problems and the staff were attentive and efficient. 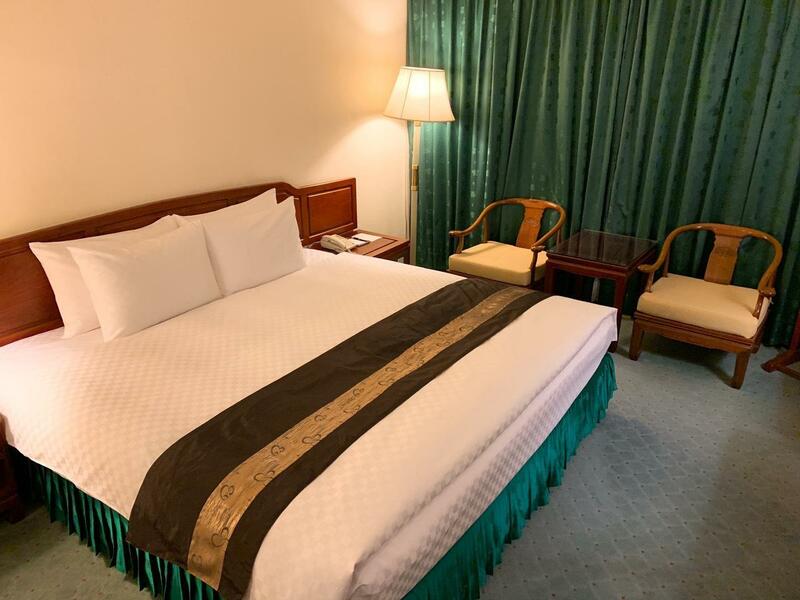 I had to leave a few days early and even though I booked through Agoda, the hotel promptly gave me a refund for the nights I could not stay. 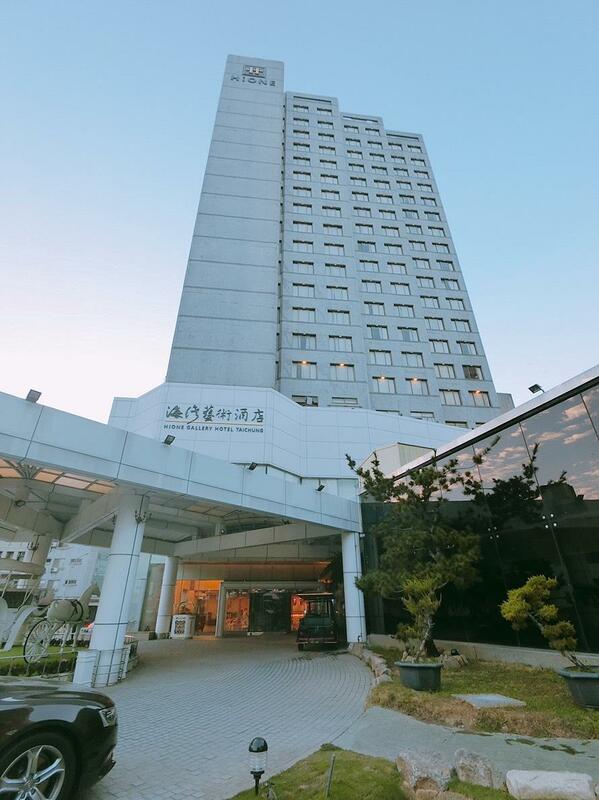 If I am in Taichung again, I would stay at Plaza International again. Easy access for dropping off and collection by taxi/ car and pleasant waiting area. Air conditioning quiet and easily adjusted. Room service/maids excellent. Room was large with everything we needed. If one doesn't mind to experience the out-dated style of Taiwanese-Western style, then its a fun place. It's actually comfortable with all the needs for travelers. It's not a hotel to spend long period of time, but it's great just for the night. And for adventure travelers, it's a fun place since staff are kind and very local. This hotel was very disappointing. The air conditioner was very loud, the toilet took 3-4 flushes to do the job, and we paid extra to have a buffet breakfast only to be told the restaurant was being renovated (after they first tried to tell me I didn't pay extra for including breakfast). I would not go back again. The room is small not like display info. Breakfast is simple, food is difficult to eat. I would recommend this place to others because the staff can speak English. The front office staff was very helpful in giving directions and kind in their dealings with the customer. The banquet staff was pleasant and helpful during meals. Housekeeping made sure our room was clean and made up on a daily basis. Very large room but door faced the elevators directly, which is really creepy. All the facilities are very old, Almost no hot water and weak volume of water. Not very dirty but smells mildly. Found black dirts spot on white towels which looks really scary. Hair drying machine deads and when the waiters brings another one still only cold wind; which is really bone chilling in such a winter break. Overall not recommended unless you don't hv a choice. The location is 20 mins far from downtown, not convenient to call a taxi. But all the server are fine, very instant response when we need help. I think in general, the experience was good. Staff was friendly and let me went to my room earlier than check in time. Although Internet is provided free of charge, wifi was not available. It is not in the most convenient neighborhood, but taxis are abundant. It is around a 15 min cab ride from Taichung railway. Considering the price, it's a good choice. Overall the hotel is clean and tidy. Its location is also considered to be fairly good with convenient public transport just outside the hotel. Local shopping around the hotel is also available even till late in the evening. The front desk is particularly helpful and friendly. Without asking, the front desk lady gave us a free room upgrade, which is much appreciated. However, the quality of food and service at the hotel restaurant is not that great. We could not even find cutlery during one of our breakfast session. The experience of our housekeeping call was also unpleasant. When we called in one evening and asked for an additional bottle of complimentary mineral water, our request was rejected. Instead the staff asked us to go out to a convenient shop to buy it ourselves. This was a sore point of our stay at this hotel. 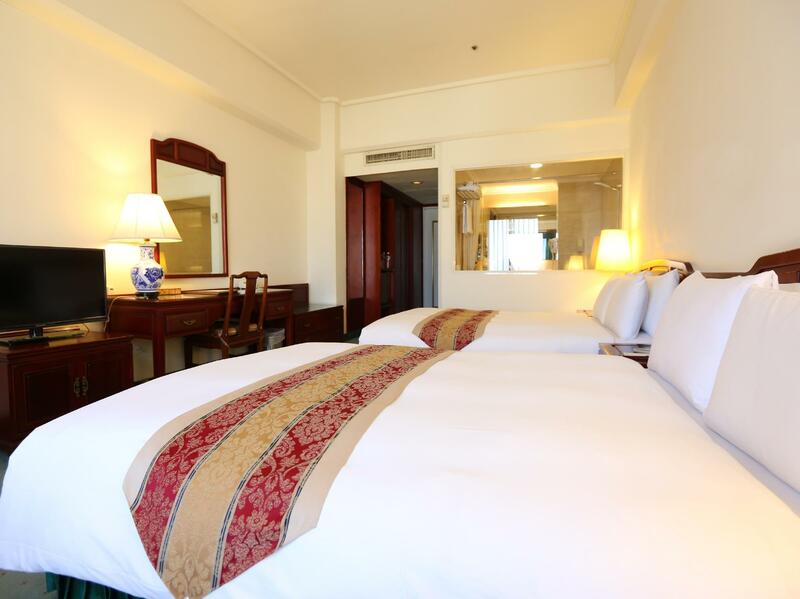 The hotel is situated at a location that is easy assessible. It took only few minutes by taxi to visit Taiwan Science Museum - a place that you can spend a day to explore a number of interesting items and exhibits, 3D movie, IMAX movie, and special exhibitions. It also only took few minutes by taxi to visit some other central areas in Taichung, such as SOGO, bookstores, etc. 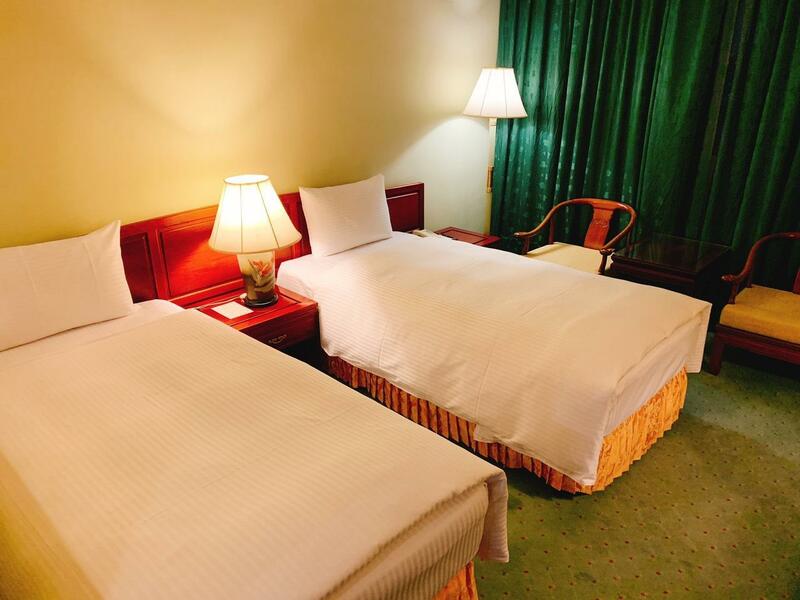 The hotel provides spacious rooms for families. I never stay any 4 star hotel with so poor buffet breakfast like this. The hotel has a grand lobby but amenities in the room need some upgrading, most of the stuff is not working properly. However the staff is friendly and helpful.